These days, every business, and everyone seem to have a website. Heck, even 9-year-old kids do. Having a website for yourself or a product you’re making, therefore, makes perfect sense. However, various reasons keep a lot of people away from creating their own websites. Some of them I will highlight below as well as the pros and cons of using offline website builders in website creation. Initial costs of getting a professional web developer. This is a massive plus for offline website builders in comparison to web developers. A web developer can cost between $400 and $1,100. It is the cost for template customization alone. However, a ready-to-go website will often amount to thousands. This can put a lot of people off instantly. 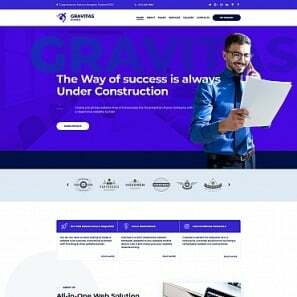 Nevertheless, making your own website using a builder allows you to get a fully functioning website up and running for less than the price of coffee. Unstable internet connection in developing countries. Opportunities abound in the developing world but most products/services go unnoticed as they lack an online presence. Common website builders require you access them through a stable internet connection which poses a problem making some give up on getting a website. The hidden cost of hosting a website. Most online website builders come as an all-in-one platform. It means you can only host your website or register a domain name through them. For a startup that is yet to make profits, paying about $60/yr may be discouraging. 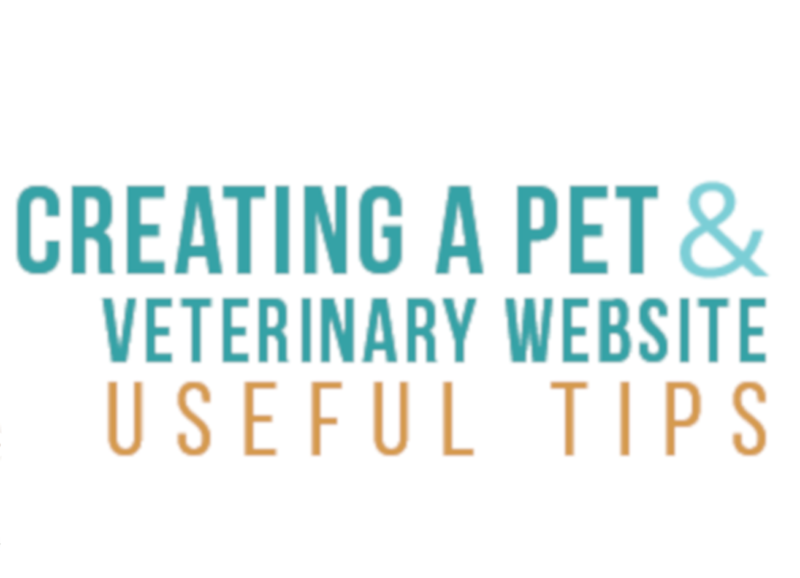 Users should be able to choose a place to host their website. It can be an already registered personal domain, Google cloud, local drive or even Github instead of depending on a website builder provider. 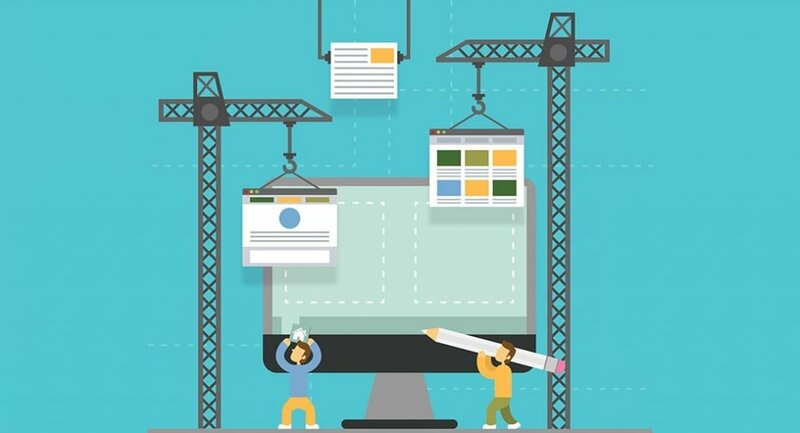 Website builders are all-in-one tools that usually allow users to construct websites without needing to know any coding or site design skills. It becomes an offline website builder if one can download these tools to a device (laptop/desktop, tablets, or Smartphone), install and use to create a website. 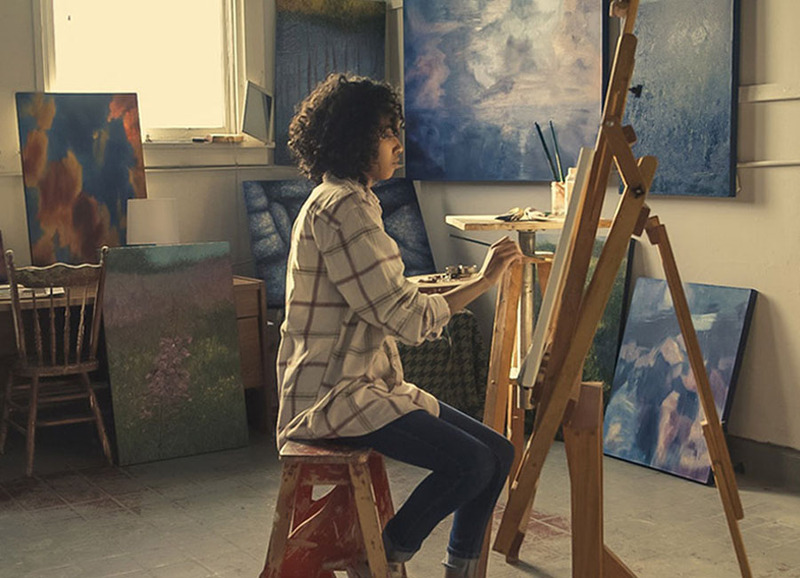 Unlike online platforms, you do not require an internet connection to edit your website. For the 21st-century kids to appreciate the value of offline website builders, let’s hop on our time machine and go back to 1991 in London to be precise where Tim Berners-Lee was born. He created the first ever website after inventing HTTP, URL, HTML and other important elements that form a website. There was no website builder application to streamline the process, no shortcuts or templates. 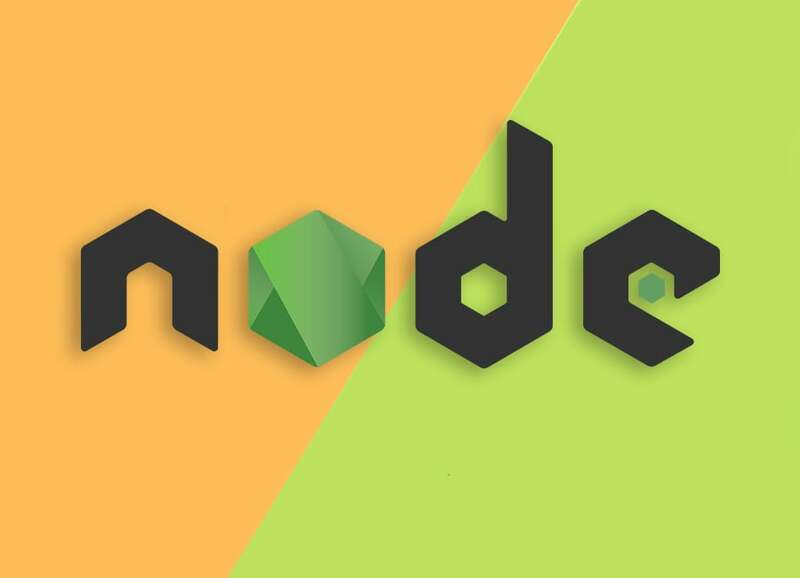 If you wanted to make a website, you needed to code it yourself from top to bottom. To make matters worse, HTML, the language of the web was far less sophisticated than it is today. There were just a handful of tags and sites were just basic HTML numbers with black text, blue links, aligned left. 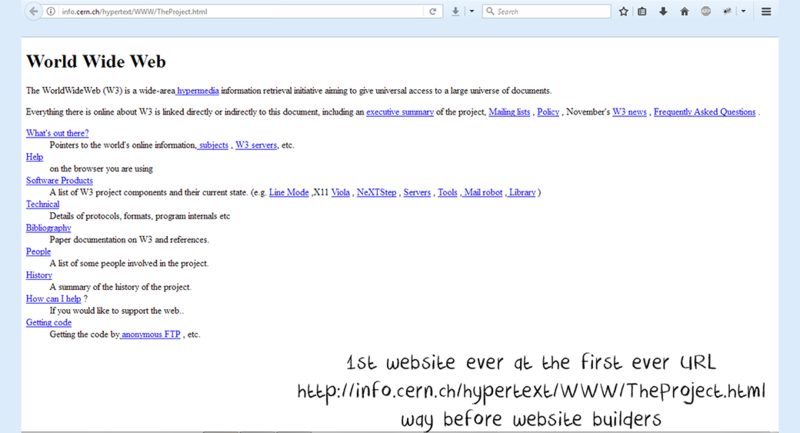 ”What was the result of all this?” you might ask, well it was a badly made, eyesore web pages that took weeks to build. Our time machine now takes us to 1994, where the concept of a website builder app was given birth to in the form of a humble platform called Geocities. It was a platform for people to create web pages, getting a plot of internet land captured the imaginations of millions making it one of the first great champions of user-generated content. It soon became one of the most visited websites in the world, reaching its peak in 1998. Back then Geocities was where many people first discovered the possibilities of the internet, knowing that anyone could make a website, made a lot of web developers start their career on Geocities. Eventually, tools integrating lots of W3C technologies in a single place were created. 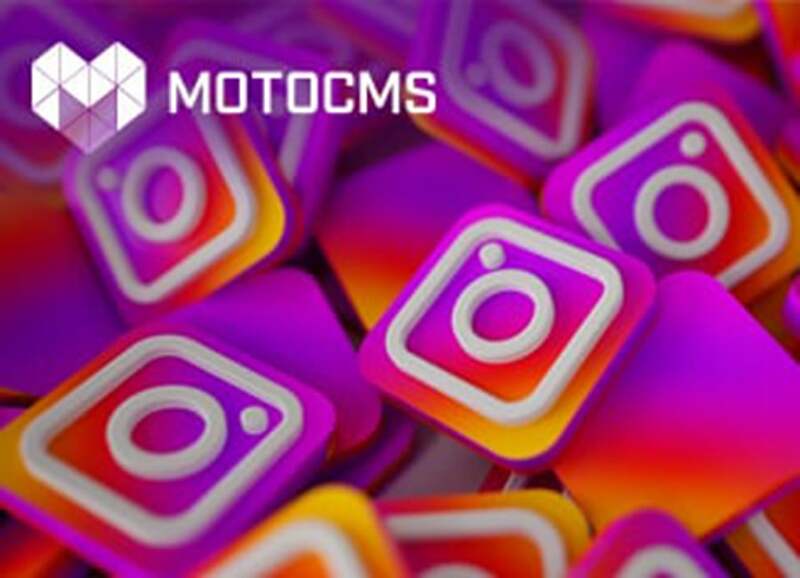 Because of this development, online website builders, such as MotoCMS, Weebly, Squarespace, Jimdo, Wix, and many others emerged. It’s time we got off the time machine as we park in the present, no! no!! no!! !, we are not going into the future, I just wanted you guys to appreciate how offline website builders make your life easier. 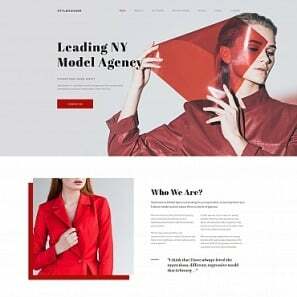 Most offline website builders come with website templates which the web designer can easily edit and change the content to suit the client’s taste. With these website templates, even a 12-year-old kid can build a unique appealing website. A client may want the completed website to be hosted on a server of his/her choosing. This will pose an impossible task for an online website builder application that allows only hosting on their servers. Most offline website builders can upload files to a specified hosting account using FTP (File Transfer Protocol). You can be in an economy class flight and the airline has provided Wi-Fi for only the business class and the first class cabin or you are using the subway with no internet connection or Wi-Fi or again work takes you to a developing country with an unstable internet connection but in all these scenarios you badly need to work on your website or change a thing or two, an offline website builder app becomes a lifesaver giving you the ability to create/edit a website completely offline, save changes on a local drive folder and publish when you get a good internet connection. What Are the Pros and Cons of Offline Website Builders? Installation and manual update of the offline website building software may seem too technical. Don’t want to go through the stress of setting up a separate web hosting. Have no knowledge of HTML or any coding language, and wants your website up fast. 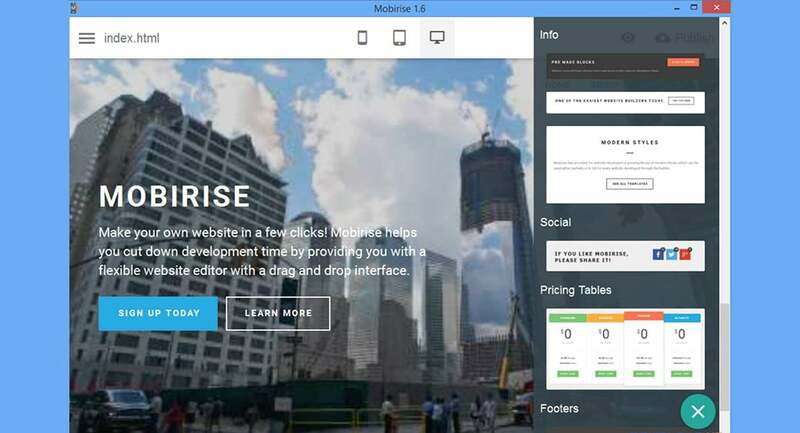 Based on Bootstrap, Mobirise is a free-to-download software for both Mac and Windows with possible purchases within the Mobirise program, such as premium blocks, themes, and plugins. 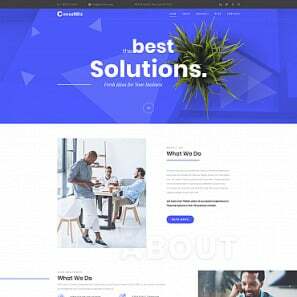 It features a Drag-and-Drop builder, responsive websites, social media buttons, media and galleries, code editor plug-in (paid add-on) and a template library. It is completely ad-free and you won’t see a lot of ads when working. 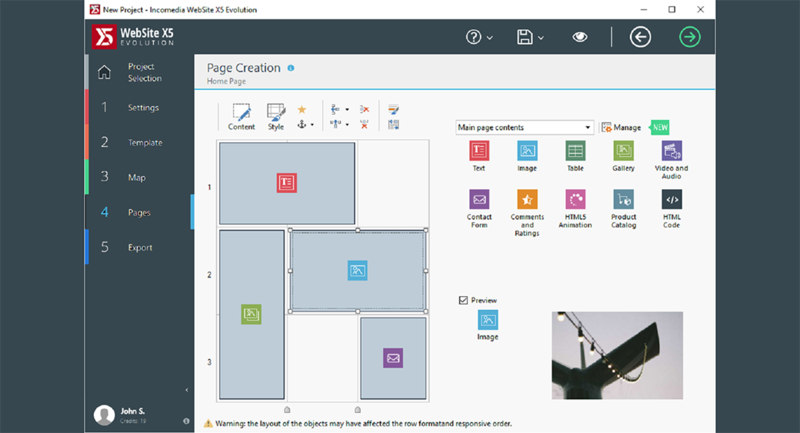 Users can also modify their websites further, with third-party page editors, using HTML. WordPress, PayPal, and Facebook are some of its popular integrations. WebSite X5 offers three types of licenses: Start ($19.99), Evolution ($79), and Professional ($229). All fees are one-time only – no monthly subscription. The main differences between the plans are the number of customizable templates, websites, pages per project, and royalty-free images, as well as the availability of advanced features such as e-commerce, SEO, and database integration. A WebSite X5 license never expires. You can use it to upgrade existing projects or to create new projects. Created for only windows, you can use programs like VMWare or CrossOver to run it on MacOSX systems. 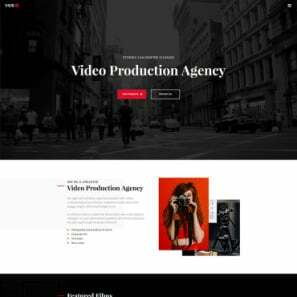 Its features include Drag-and-Drop, e-commerce, mobile apps, parallax effects, graphics template, and editor, hosting and domain, SEO optimization, blog, contact forms, and 900,000 royalty-free images. TemplateToster offers two types of licenses: Standard Edition ($49/license) and Professional Edition ($149/license), the main difference between the licenses is the availability of premium features, such as custom gradient angle and gradient stops, custom logo and element level bookmarking. Product trial requires the purchase of an activation key. Alternatively, users can request for a demo to know more about the product. One can make payments via Paypal, credit card, bank transfer, AliPay, Carte Bleue, GiroPay, iDEAL, and WebMoney. 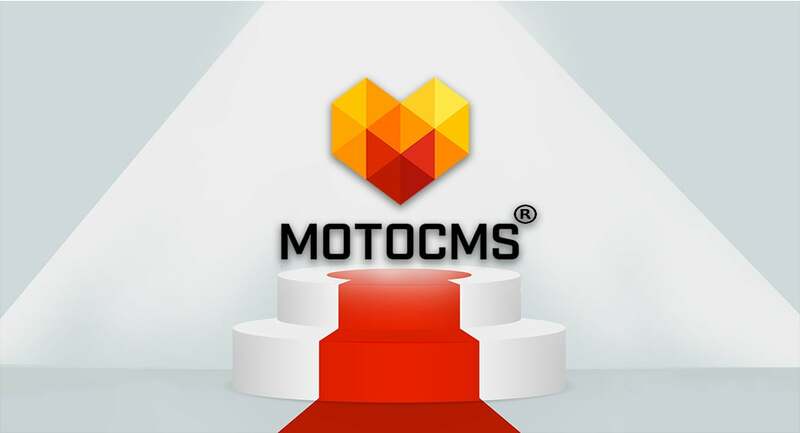 Popular supported content management systems integration include WordPress, Magento, PrestaShop, WooCommerce, OpenCart, Drupal, Joomla, VirtueMart, Blogger, and Bootstrap. 5 free responsive website comes pre-bundled with the app. 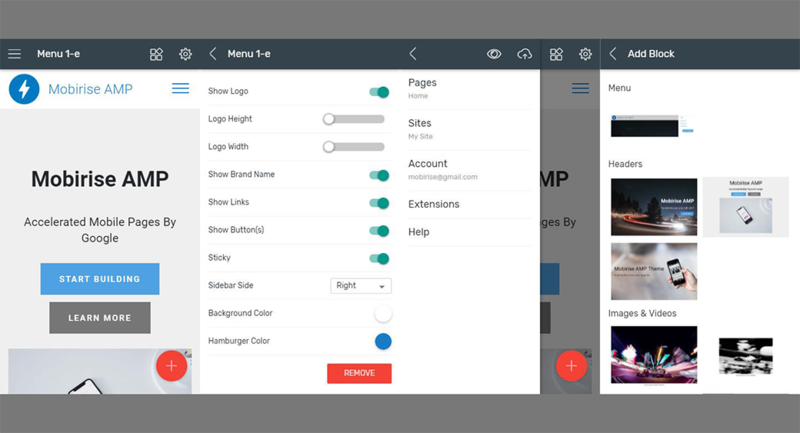 An in-app market that gives you access to over 100+ templates from TemplateMonster (which contains free/paid templates from top template creators like MotoCMS, WordPress etc). Website templates downloaded to your local drive. Saved webpage (.html or .mht files). 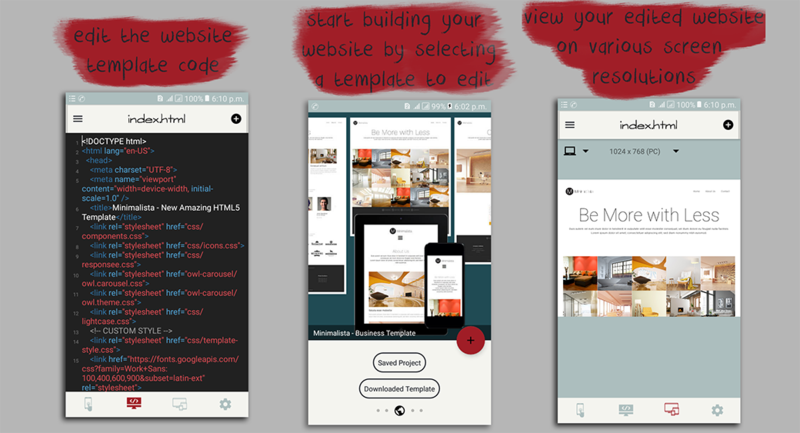 Customizing the templates requires a process known as “touch and edit”. 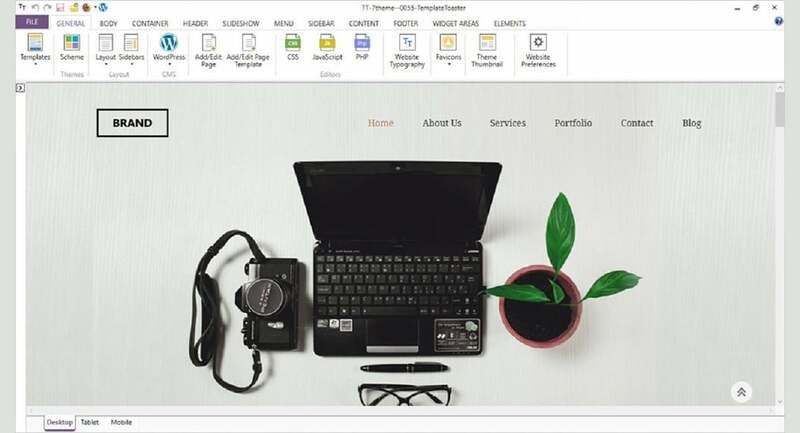 Therefore, you click on each element (on a web view) and edit its style and text/content. OVO Web previews edited websites on various screen resolution (phone, tablets, and laptops) and also allows you to publish to the local drive, FTP or free Github pages at a cost of less than $3. The inbuilt code editor allows you to edit the source code for free. Mobirise gives you a list of predefined block elements which you drag and drop into the new website created. You can edit each block and style it inlines just like you would in a regular text editor. Clicking on media elements you can insert image, video or icon. 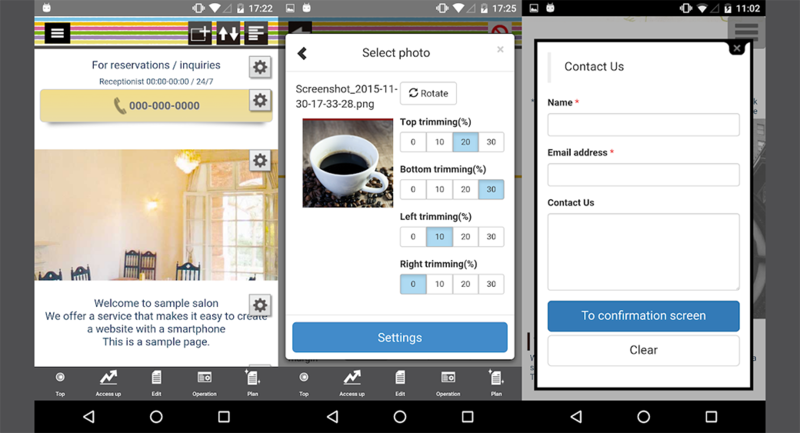 Mobirise app previews only the mobile view and allows you to publish to your local drive. Websites are created just by arranging the selected photos, text and maps. The portion you want to modify or revise while viewing the website is tapped and changed on the spot. One can create websites under the “Free plan”. However, if you upgrade to the “Paid plan”, you will be able to utilize many useful functions. You can also use your own domain. Shopping cart and order management enable you to sell your products or services. Overall, the type of website building software (either online or offline) a user decides to use really depends on them. Therefore, if the user is an amateur, with no knowledge of HTML or any coding language, and wants their website up fast, an online website builder is the best fit. However, if a person understands HTML and CSS, it might be worth delving into some offline website building software.